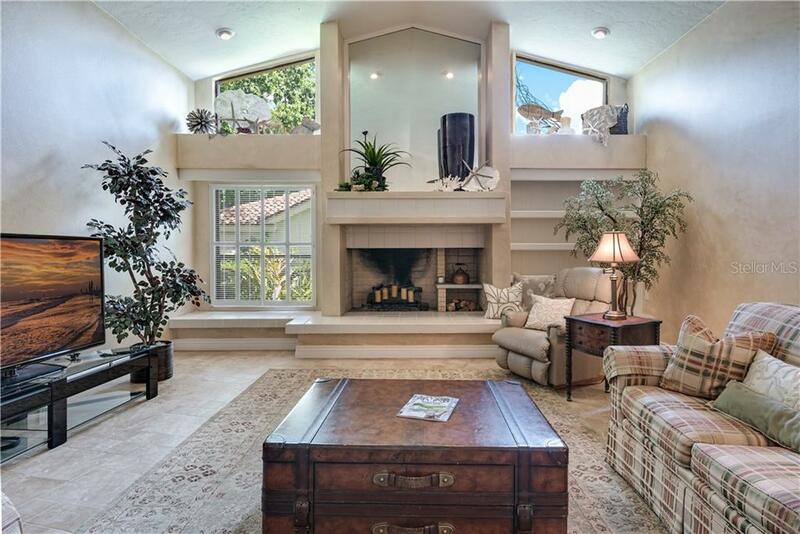 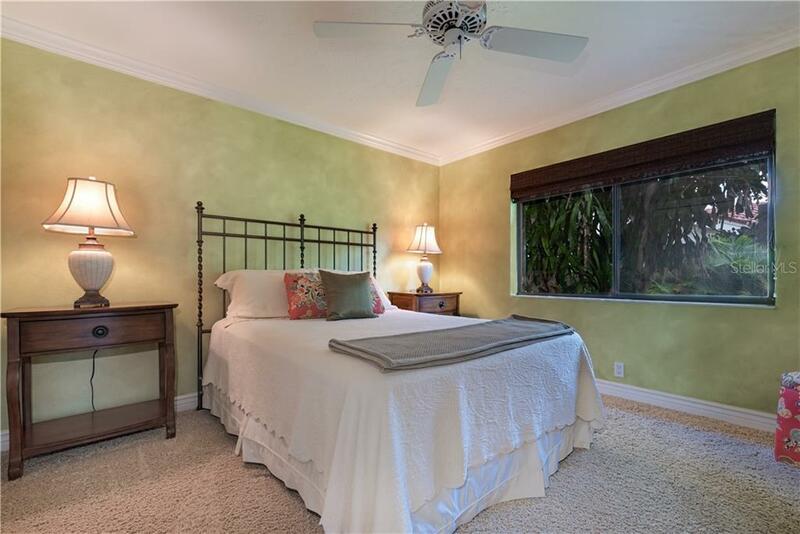 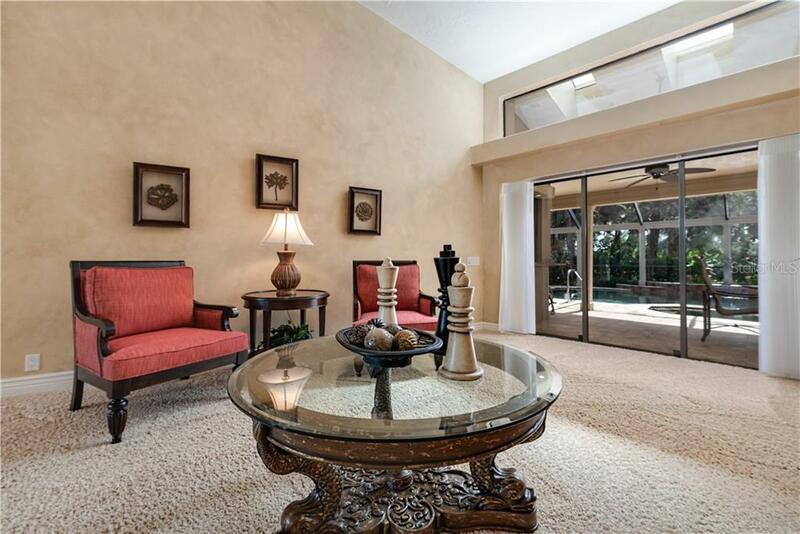 Ask a question about 3940 Torrey Pines Blvd, or schedule a tour. 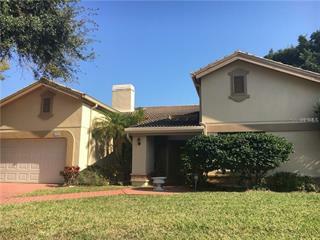 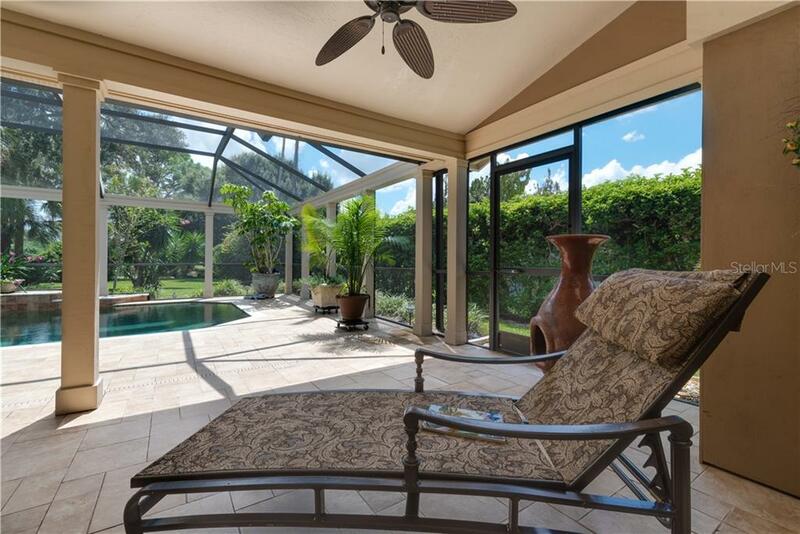 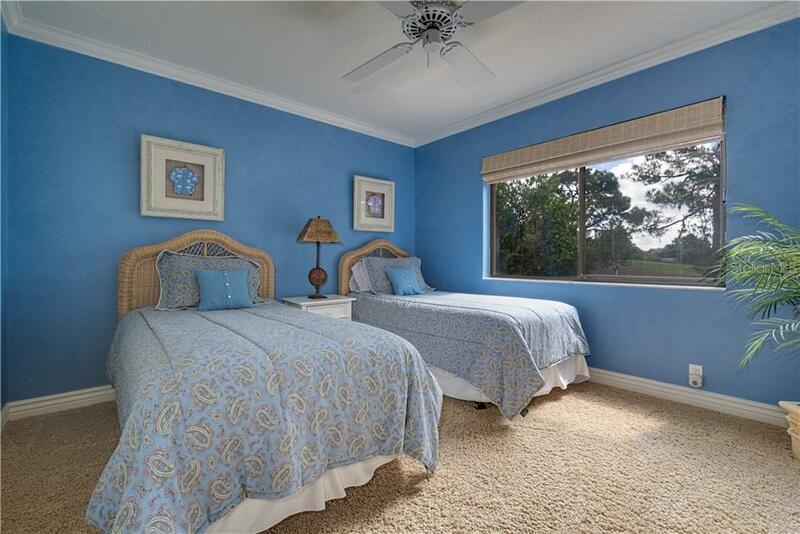 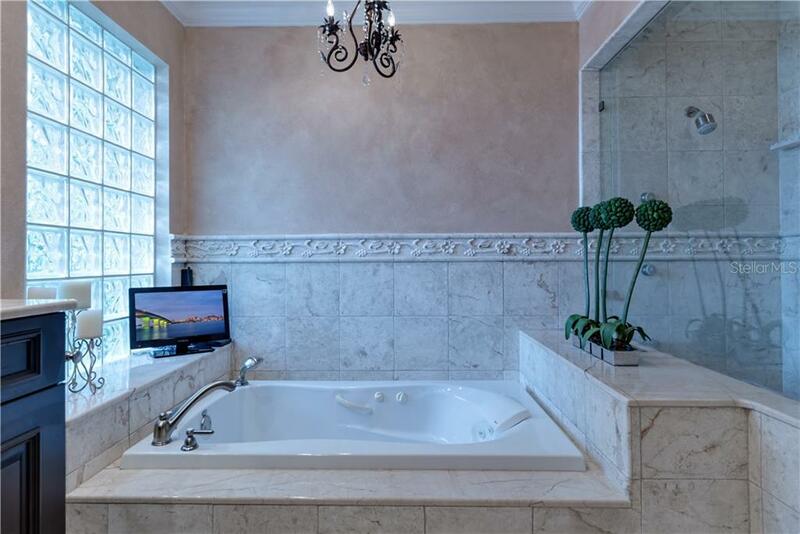 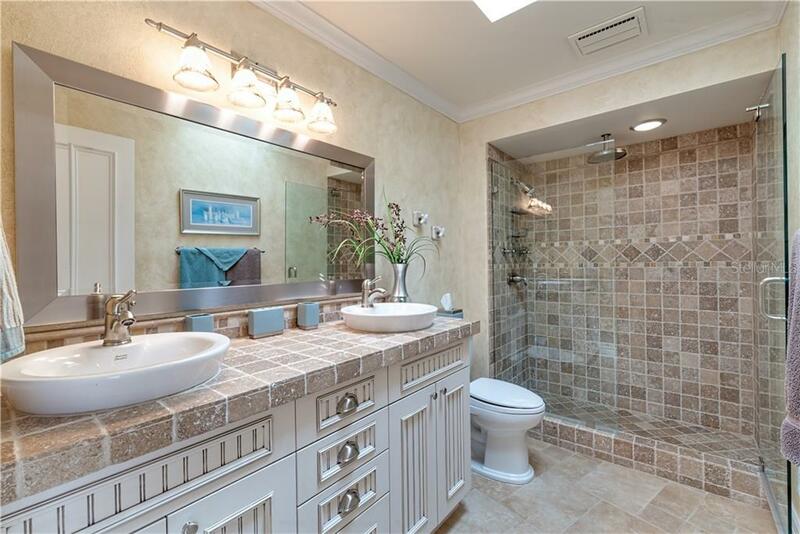 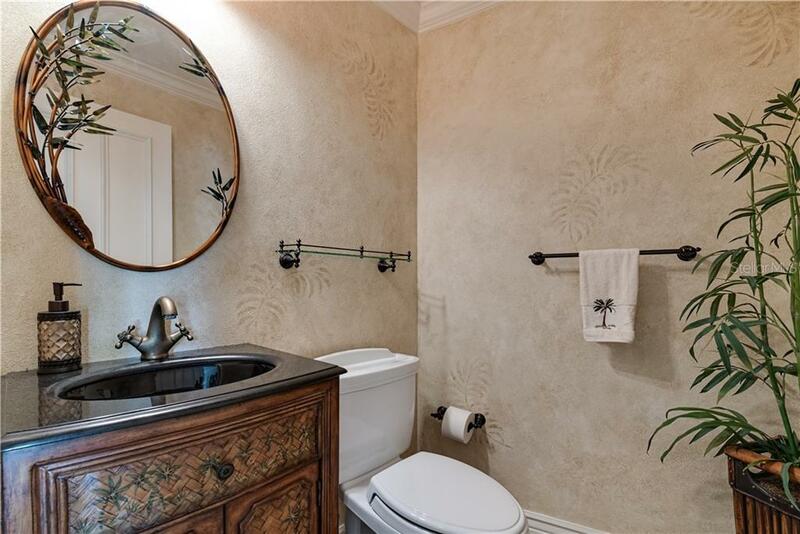 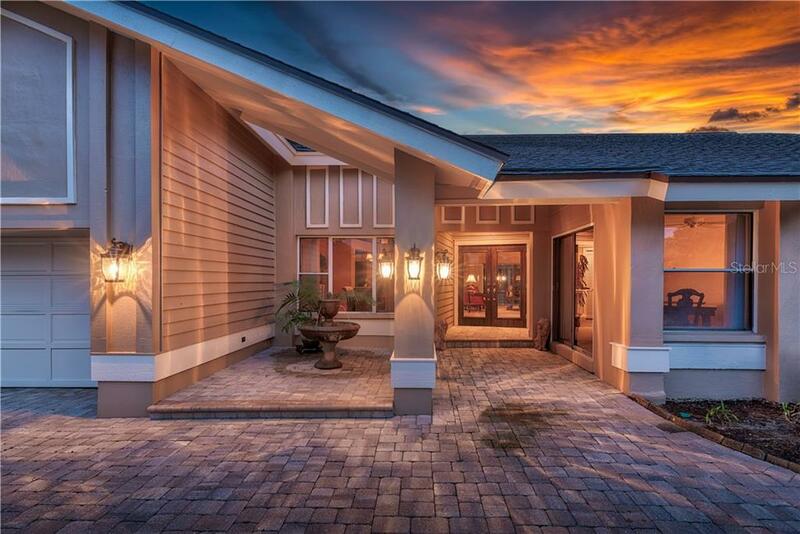 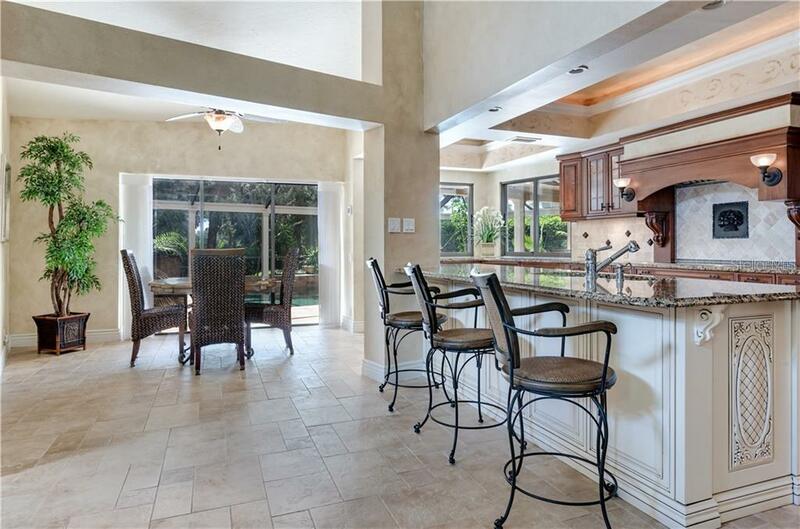 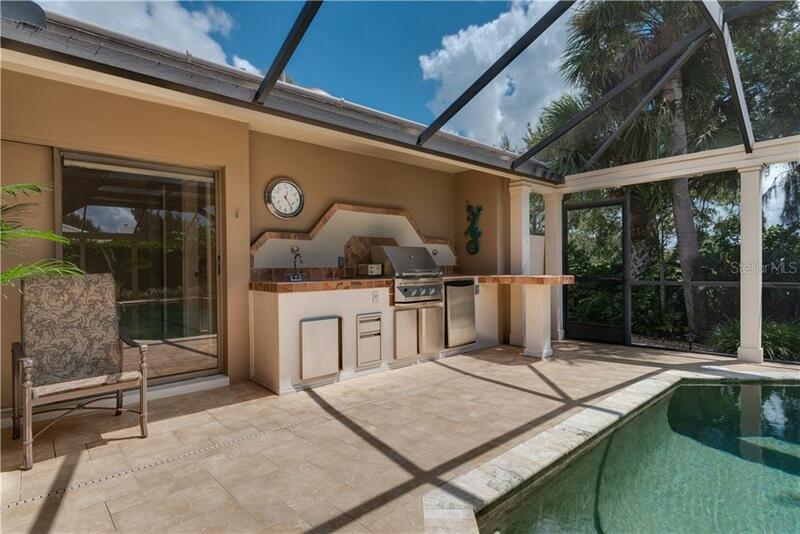 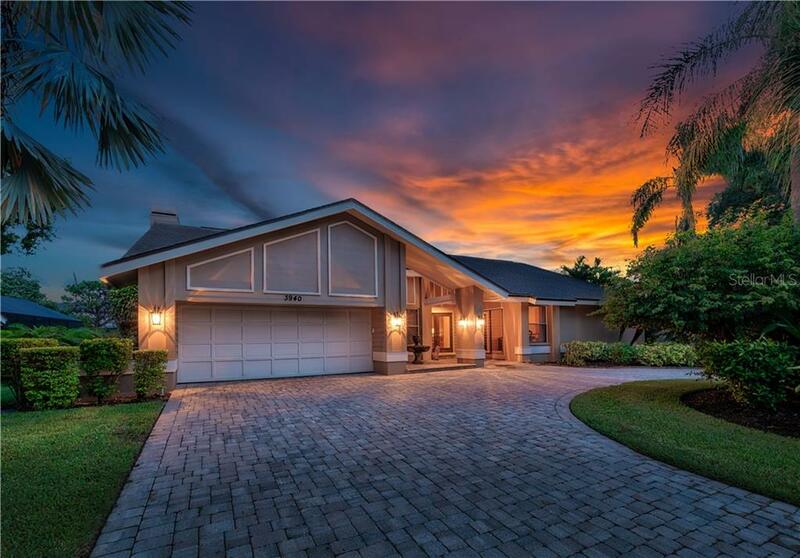 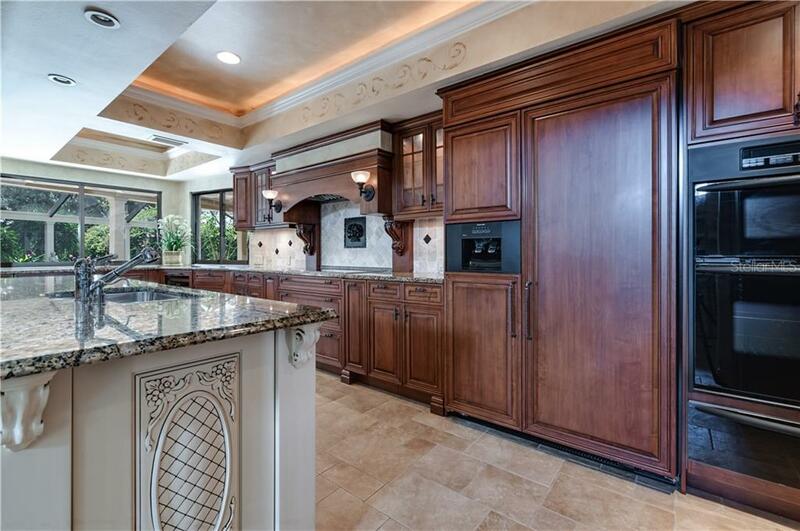 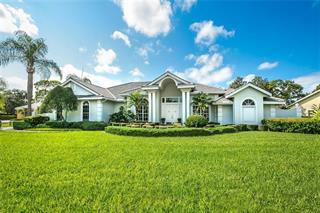 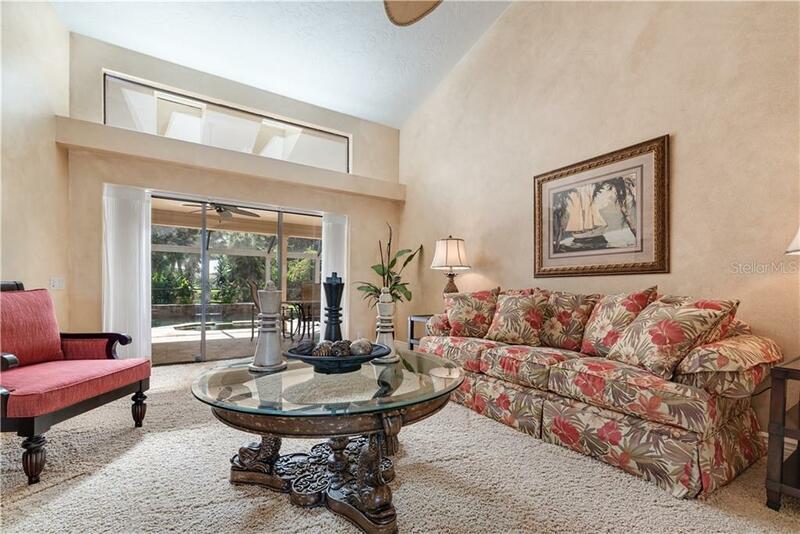 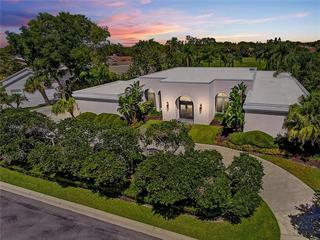 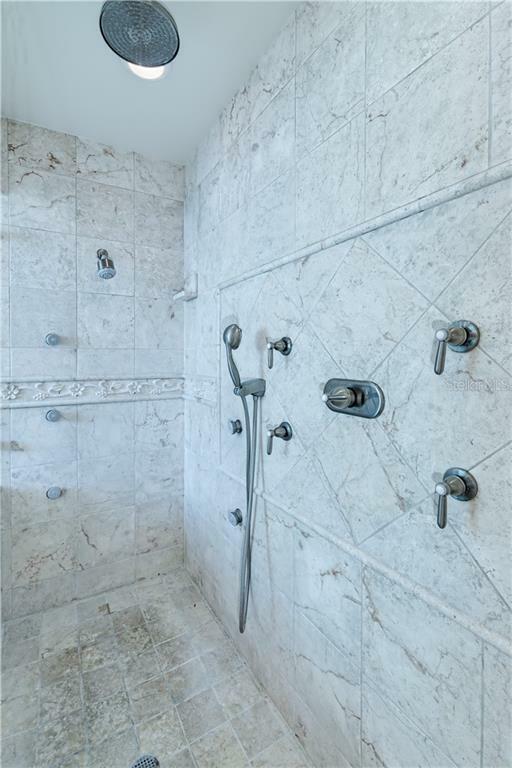 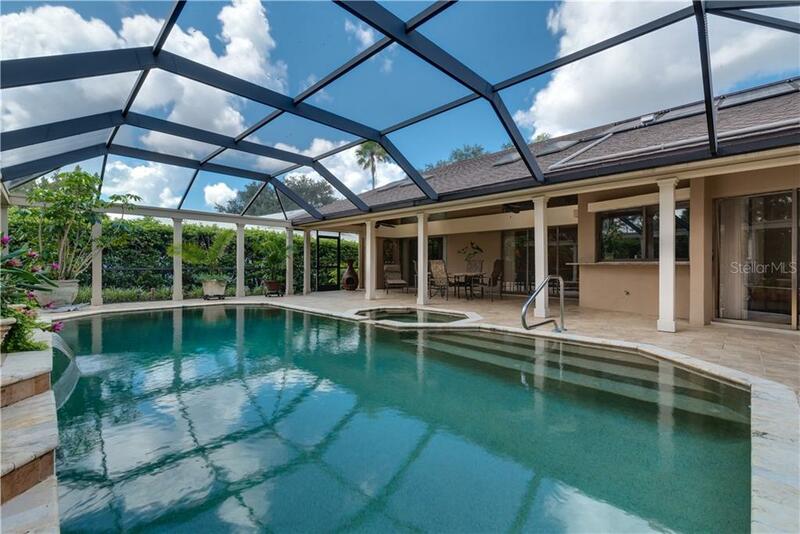 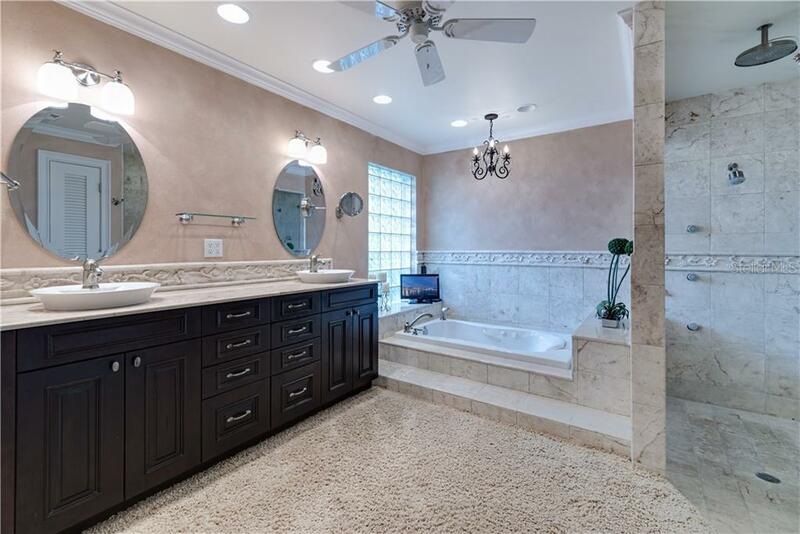 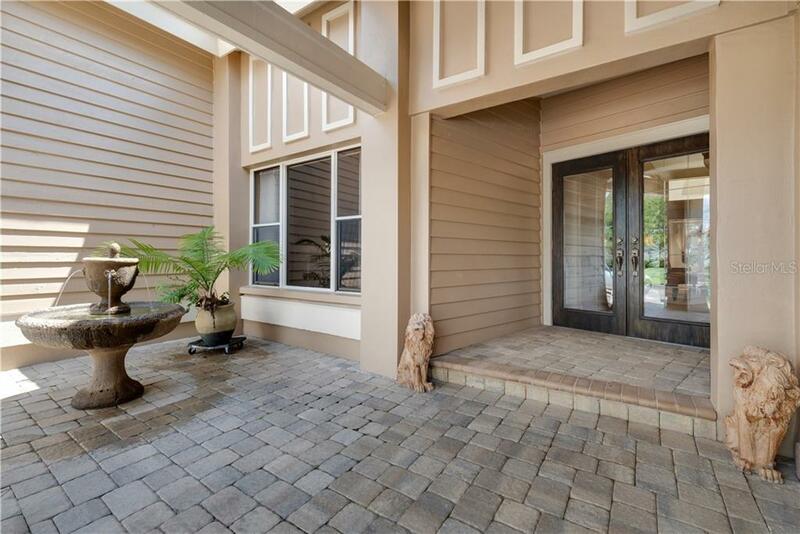 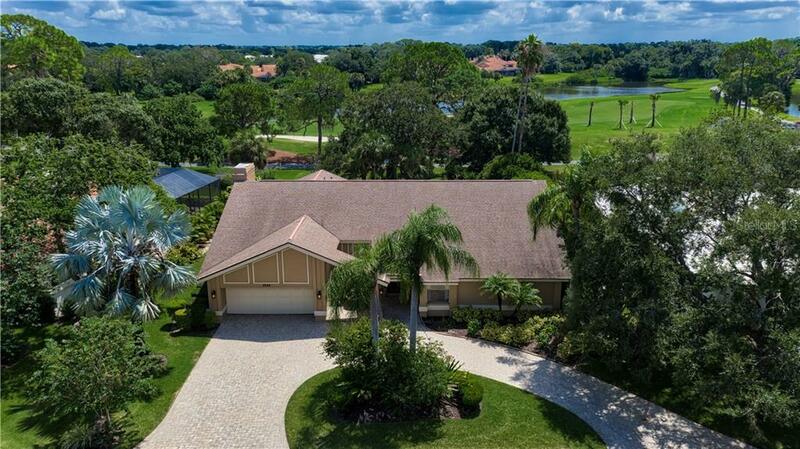 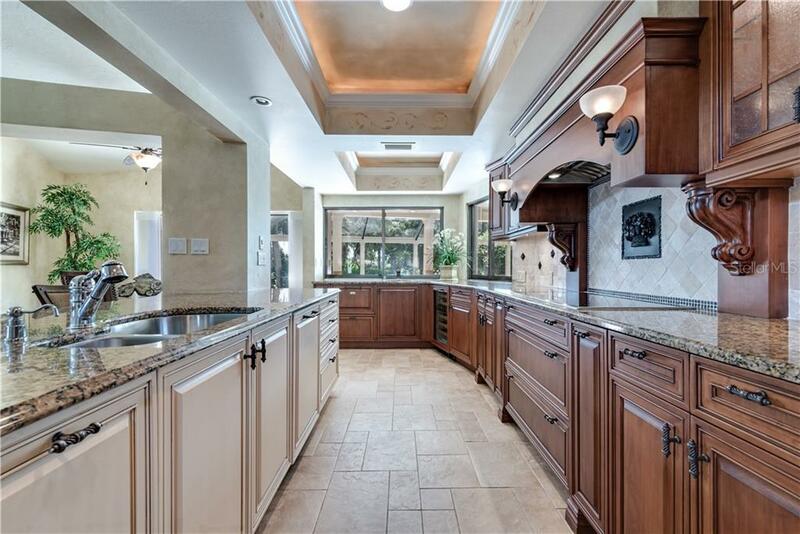 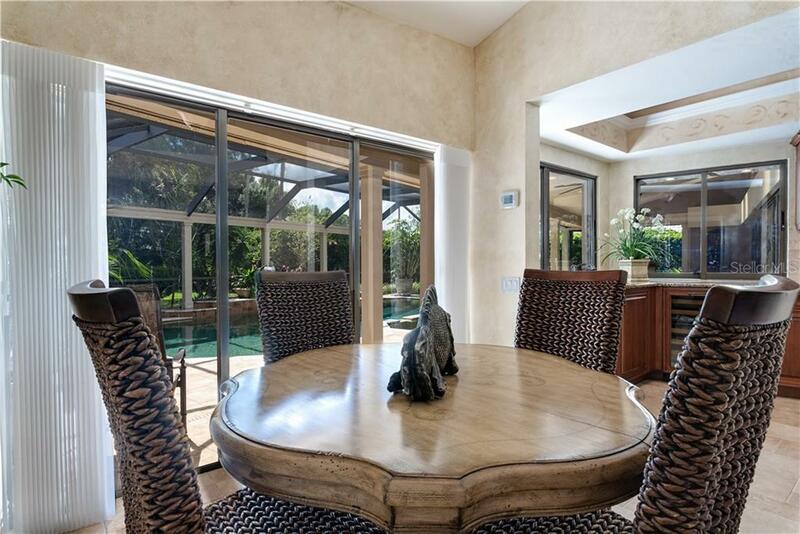 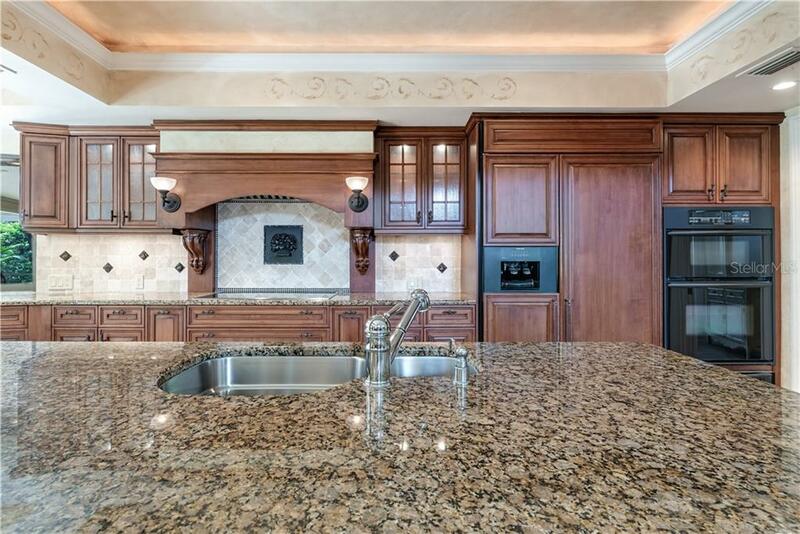 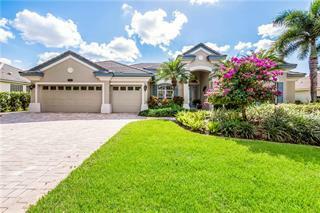 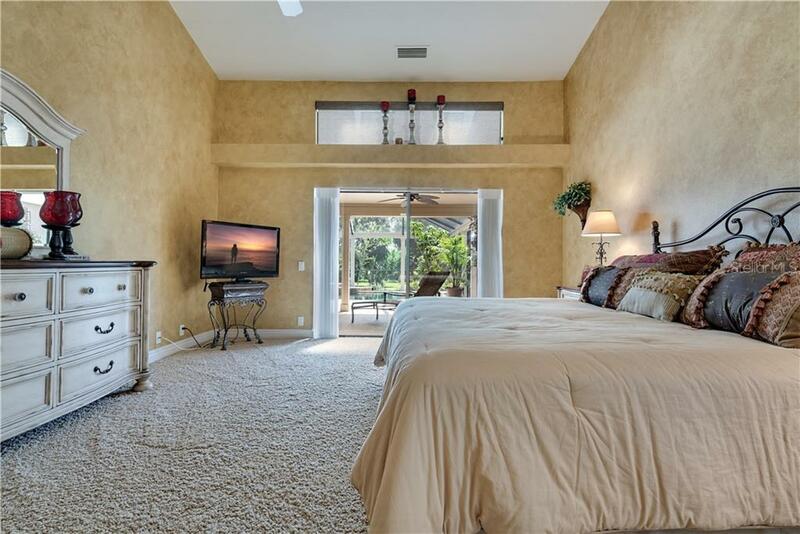 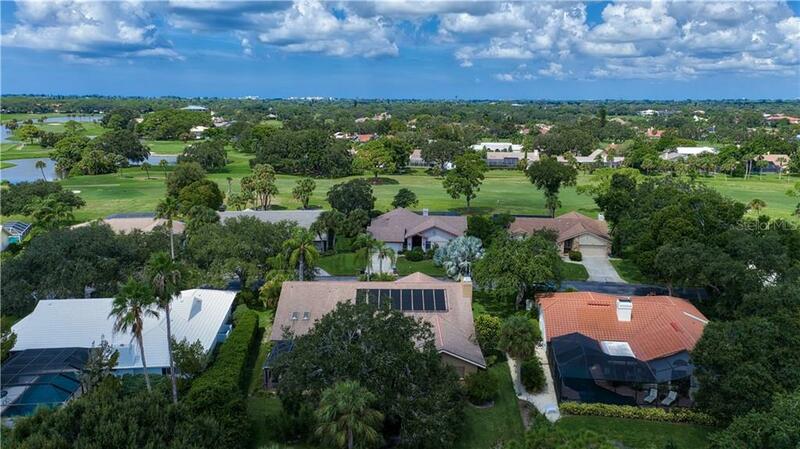 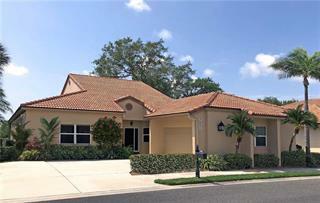 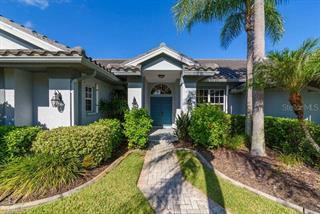 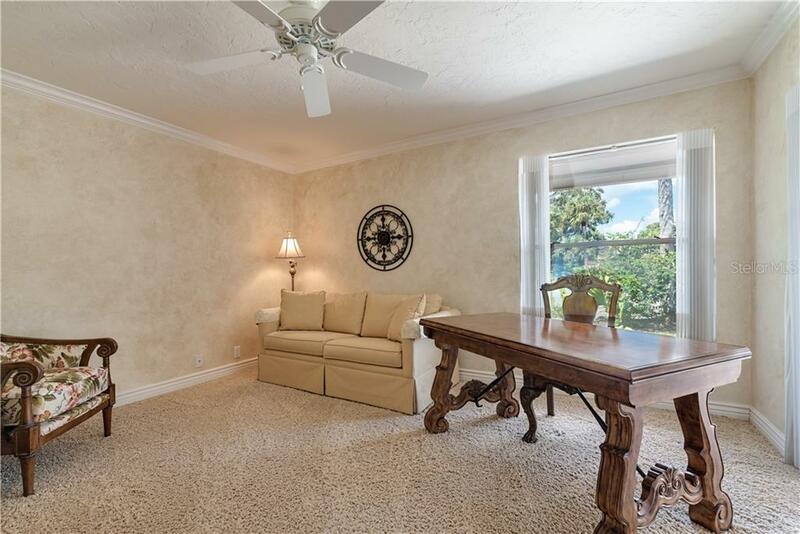 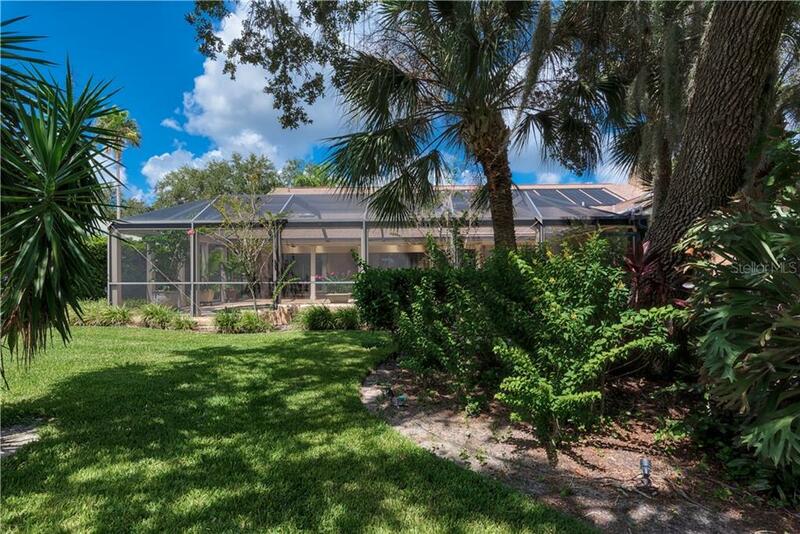 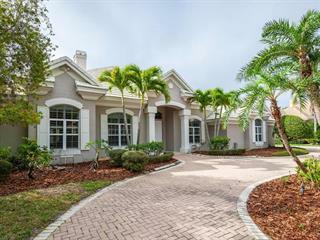 Meticulous Arthur Rutenberg home in Exclusive Gated Country Club of Sarasota. 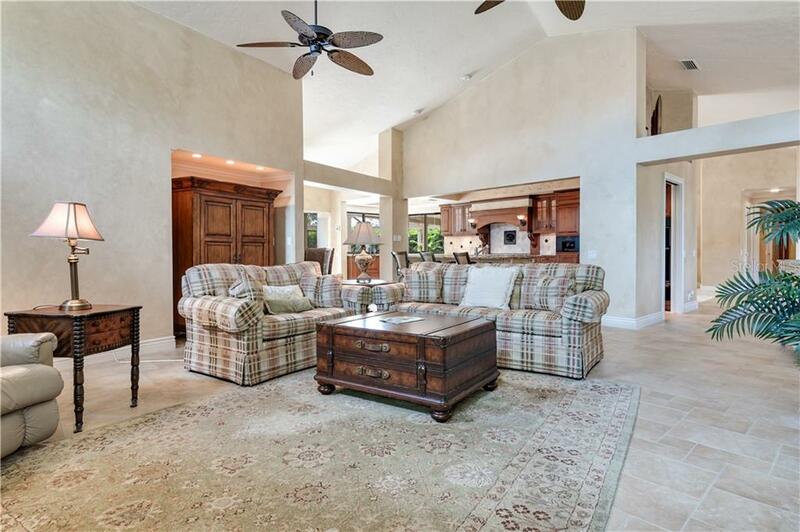 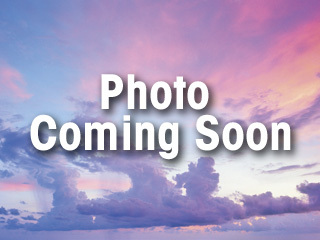 This lovely estate home sits on an oversized lot overlooking the 18th Fairway of Prestancia/ T. P. C. 36 hole Golf Course. 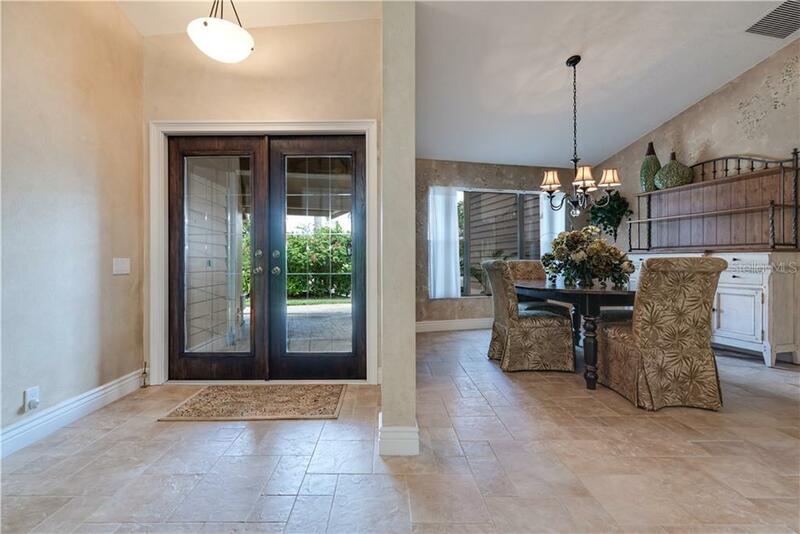 The quality of this residence is a... more.pparent the moment you enter the double front doors. 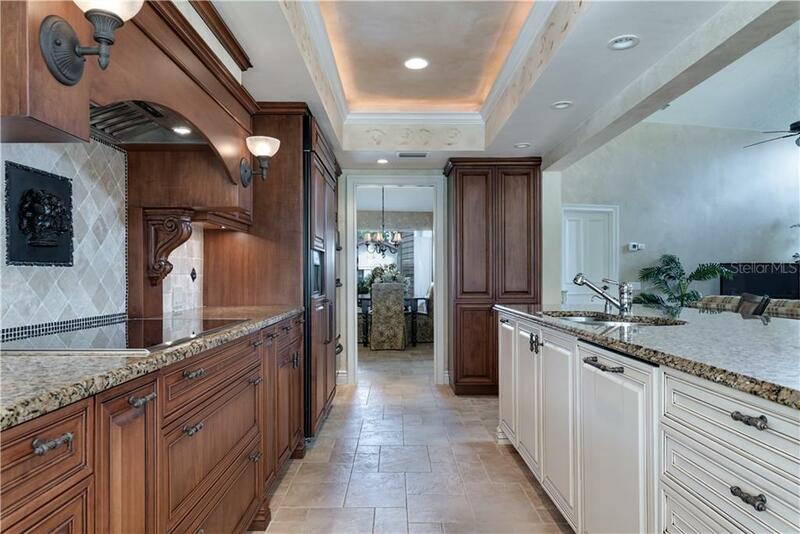 Beautiful stone flooring and stunning Ray Routh kitchen featuring furniture grade cabinetry, Kitchen Aid appliances, Diva induction stovetop, 2 ovens w/ warming drawer, 2 dishwashers, wine cooler and 2 large pass-thru to poolside outside kitchen for "Al Fresco" dining. House has been re-plumbed! 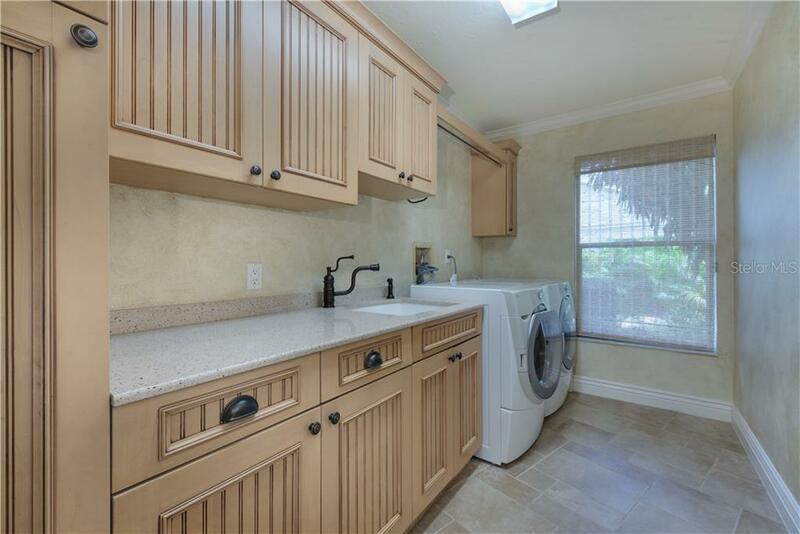 New air conditioner and new hot water heater! 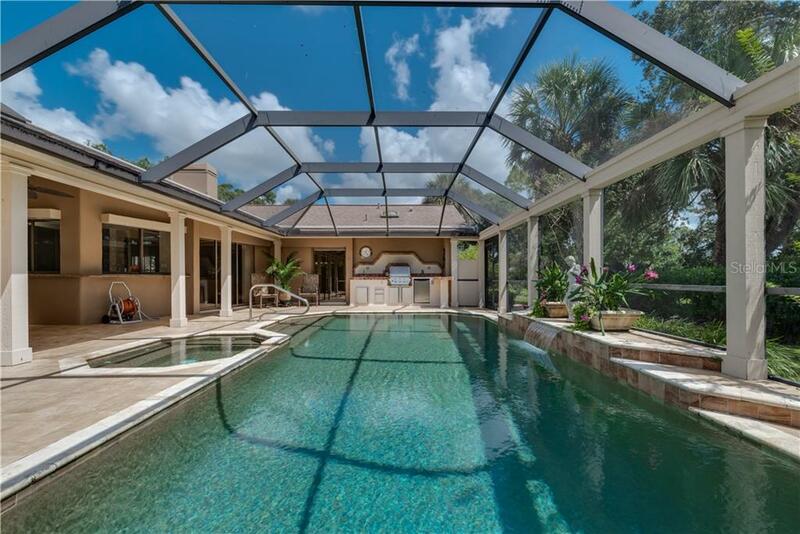 Salt water pool w/ waterfall feature and spa. 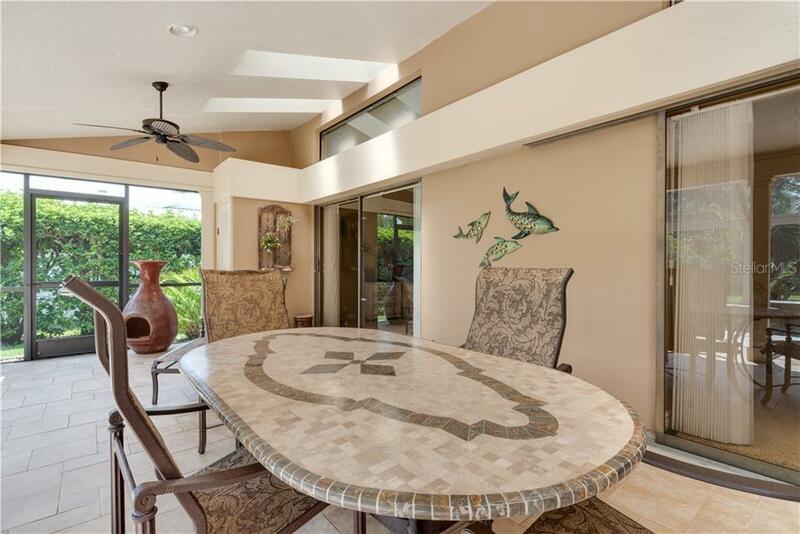 Lanai is a private oasis bordering the Golf Course. 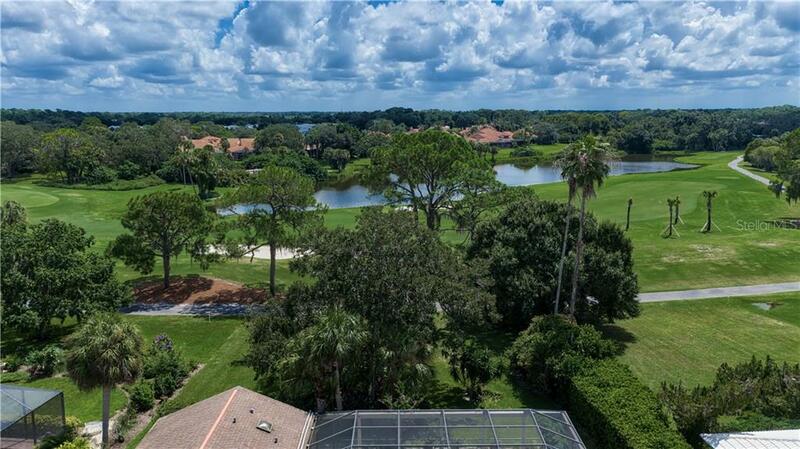 Just a few hundred feet on cart path to Prestancia clubhouse. 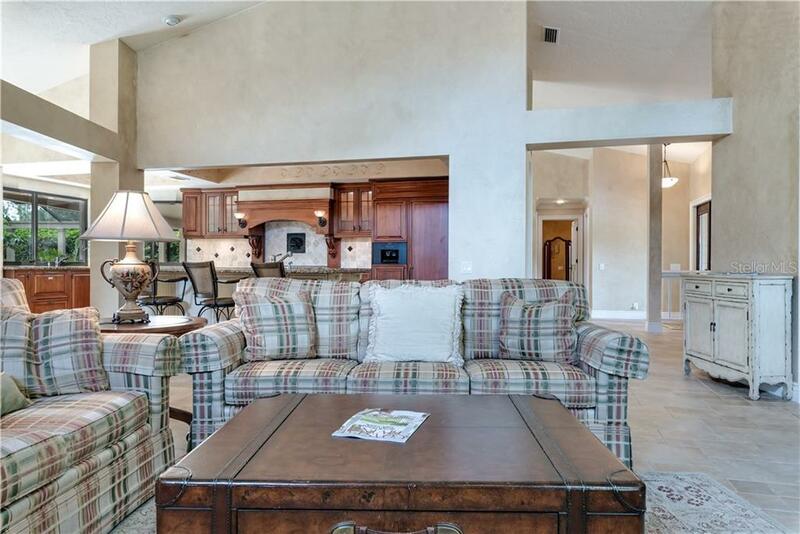 All furnishings on site will stay as a convenience to the owner. 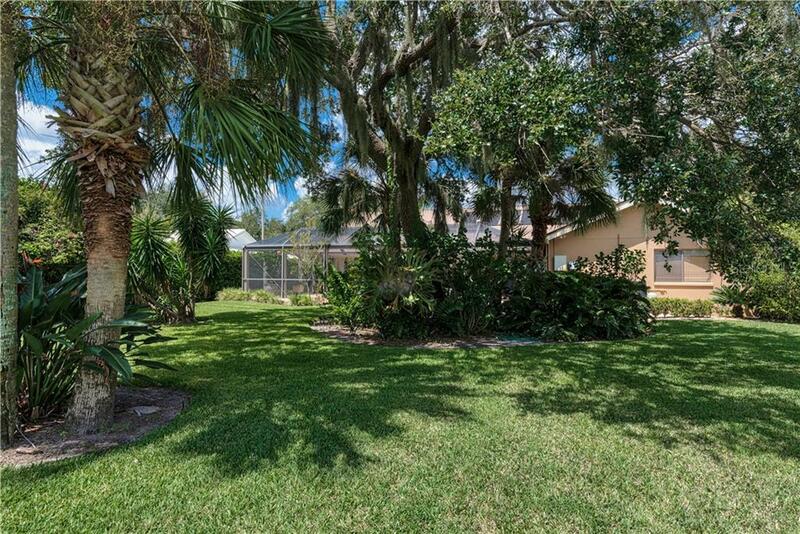 So close to Siesta Key, downtown and the wonderful Legacy Trail.